SHOPPING FOR GOLD - Wisdom is the retention of innocence through adversity. I thought I'd map out the gold coin landscape for both you and me. 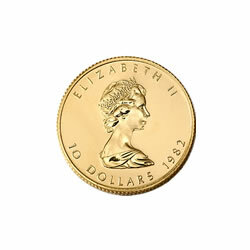 I am focusing in on gold coins containing around 1/4 oz. gold, more or less. Comparing prices, value, pretty-coolness. Most governments issue official gold coins for collectors, which many people hold as far more than the dollar amount officially stamped on the coin's face. A $1 silver coin is actually worth around $20. 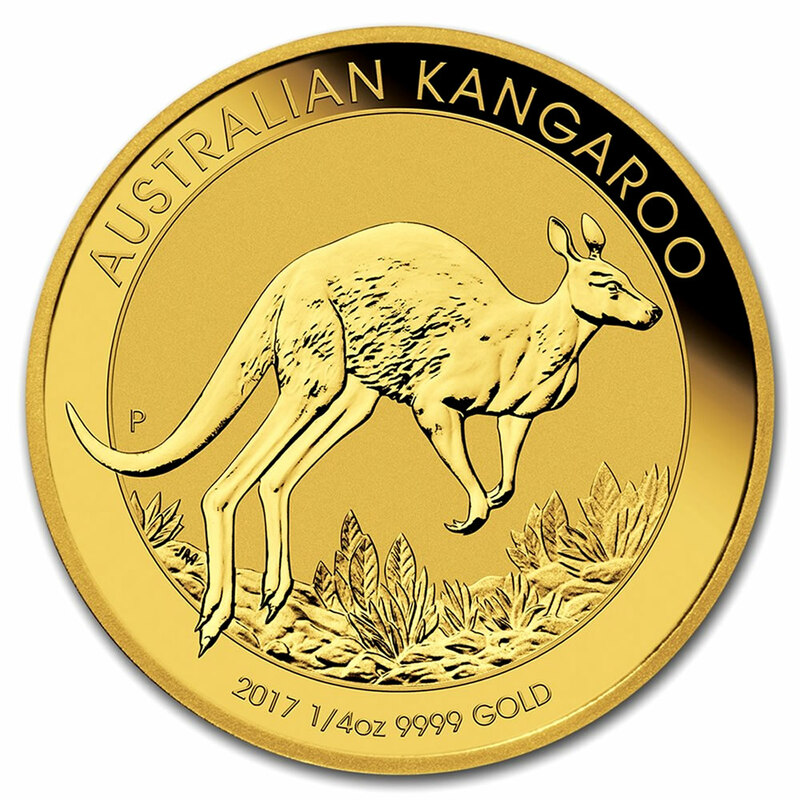 A twenty dollar gold coin could be worth $1300 in reality. This is because it is the value of the gold that counts. Which would you rather have, a twenty dollar bill, or a twenty dollar coin made with an ounce of gold? So, people buy these, which can be traded at their gold value AS REAL MONEY, in the same way we trade cash and services. People also buy gold because it retains wealth, especially compared to a falling dollar in times of inflation. 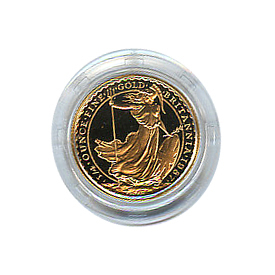 Other mints also print high-purity gold coins, which are not really coins but medallions or bullion. The only real difference is that government-printed coins have more credibility, gross popularity, and so price strength. Gold bullion is simply god in the shape of round coin-like objects, or in medals, or in jewelry, or in god bars, and so forth. You can buy silver or gold bullion "coins" cheaper than you can buy government-printed coins, and there really is nothing wrong with that. 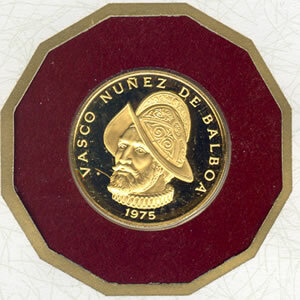 In contrast to these top-knotch and bullion coins, there are collectible numismatic coins containing gold or silver, in various amounts. The price of these do not vary so much according to the current price of gold or silver on the market. Instead, they range in price according to how much collectors like and want them, or how rare or old they are. Also, if they are in great condition, all the better for the collector. (Compare to stamp collectors). 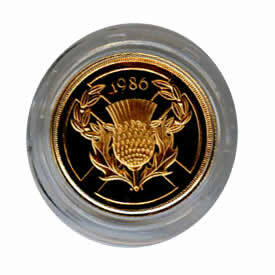 If your in it for the gold, it is not all-important what shape your pure gold coin is in. However, it helps because that's what is traded the most. 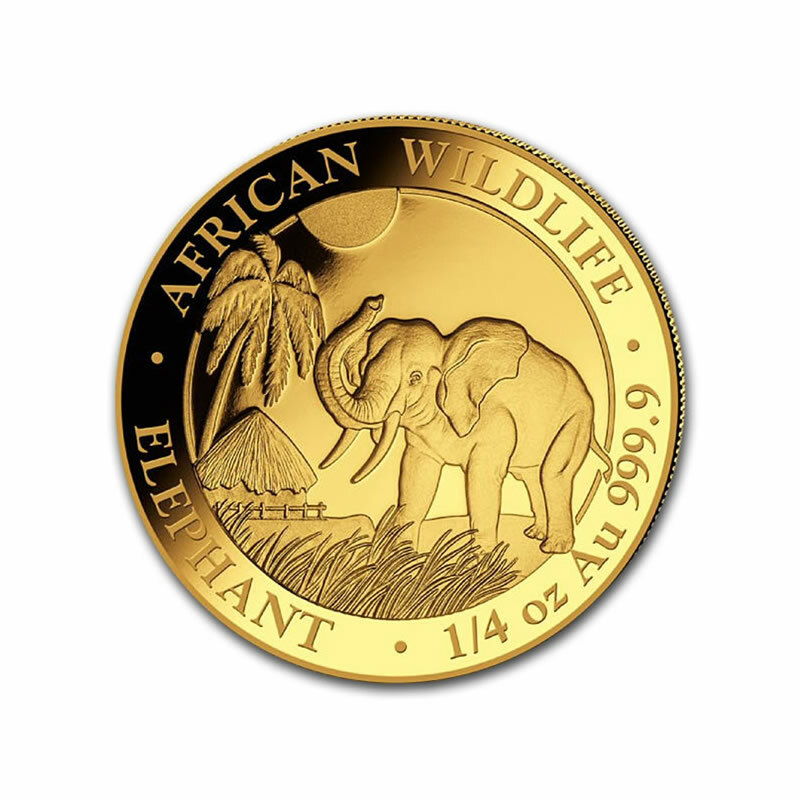 Coins and bullion coins IN GREAT CONDITION. 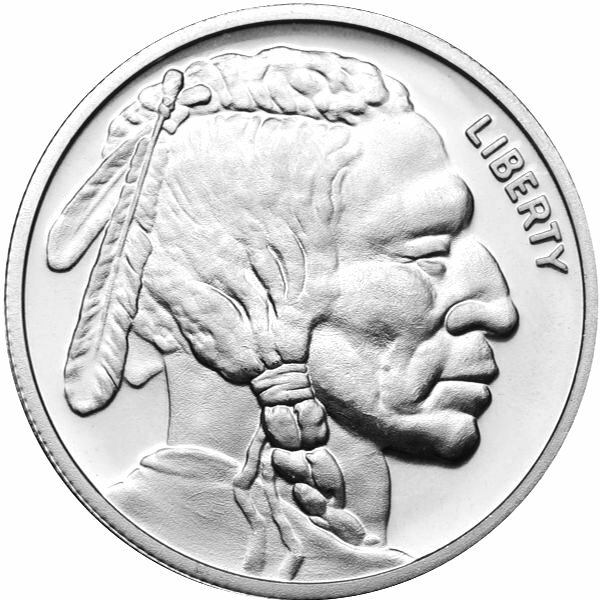 You will pay more for a shiny, uncirculated coin. 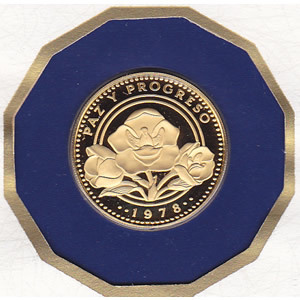 You will pay even more for a PROOF (PF) coin, or a double-stamped coin. There are even higher ranges for even better condition and rarity. But, the most important thing is the gold or silver, and so it is just fine to deal in uncirculated coins. Just as an example of how only the gold or silver can matter: You can buy a bag of old quarters just for the total amount of silver in all of them. Same with old half-dollars. You can save these for barter in case times get bad, and the price of silver goes heavenward. Some people just like having old coins. I say, if you want to be a coin collector, then why not also have your coins be ones containing precious metals. When you "buy" a gold coin, the dealer charges a fair sum. He could sell you a gold coin for $380, and if you tried to sell it right back to him, it might only get you $340. Keep this in mind. This is one bump you have to ride over - holding on to your investment long enough so they at least become more valuable than that lower selling price. If you "buy" gold coins from a dealer by mail, etc., then you may or may not have to pay shipping. But you would probably be advised to submit a refundable deposit, or pay insurance, in case the coin gets lost or stolen in transit. So, it is better to deal locally, mainly. You can read my other posts on gold and silver, and why they can make sense, and are not for conspiracy theorists alone. Owning gold and silver is a sign of self-dependence and independence, especially as these moneys are not really directly linked to the main economy, banks or governments. That's just a consequence of those entities having chosen to mass-produce paper money instead. Just to own gold or silver is not inherently a protest against any political entity. I feel everyone should own a little gold and silver - "as a percentage of their portfolio." They are more stable than bitcoin, of which I will be writing soon. Take care, sincerely, Silas Marner. These are a few nice coins, not quite quarter-ounce gold content. In fact, the first one is simple silver bullion, which is the simplest and cheapest way to save silver. 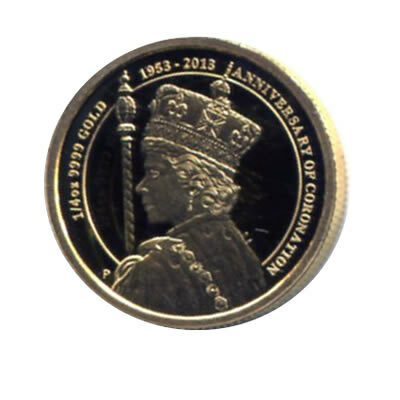 The UK two-pound coin with a thistle weighs almost half an ounce, explaining the price, but this would be a nice coin for the money nevertheless. The two Canadian hologram PF (proof) gold coins would be lovely to have, and pass on. 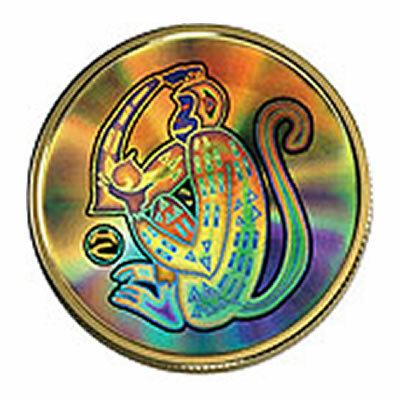 The monkey coin is almost a third of an ounce, and the maple leaf is a true quarter-ounce! - A little more expensive that regular quarter ounces, I think that this (.99999) coin would be very promising, and beautiful coin to hold on to. Who wouldn't want a gold coin from the Isle of Man? Especially if it depicts Manx cats? Unfortunately, this coin didn't have a pic with it, but others did. The Canadian Maple leaf set doesn't give you much gold or silver, but it is a nice little beginner set, spreading out your investment three ways. And the Canadian Arctic Fox is another true quarter ounce coin which would be fine to have, also as an art and nature piece. These are true quarter-ounce gold coins, in addition to the two others mentioned above, (which are slightly more expensive). 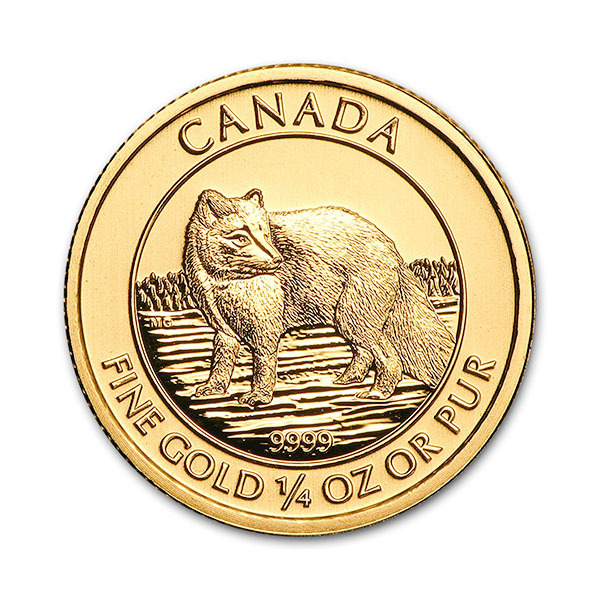 In my opinion, the first on this list, the Canadian Gold Maple Piece is possibly the best 1/4 ounce one can buy, It is ultra-pure, (.99999), well minted, stable and inexpensive. American Eagles are the standard int his country. They command more respect because they seem, "more official." That means they are more trad-able in hard times. But other coins, like the Maple Leaf, are well known by dealers. American Eagles are slightly larger than Maple Leafs because, although each coin has 1/4 oz. of gold, the American Eagle is only .9999 pure gold. Other than the Somali coin, all others on this list have string credibility world-wide. They are top-knotch. The Swiss Franc is also very strong, but this company does not really sell them, and they are not denominated in quarter-ounces. I think the Somali coin is wonderful, and a good price, but I don't really understand what the purity is, so. And these are coins which are not quite a quarter-ounce, except for the first one. 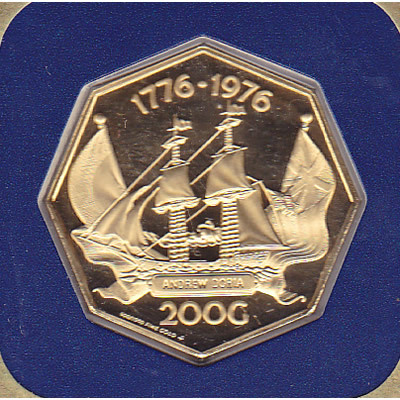 These are commemorative coins, collectors coins, and such, bringing the price up, which the amount of gold goes down. Note the various amounts of gold in each, which I have listed from more-to-least. 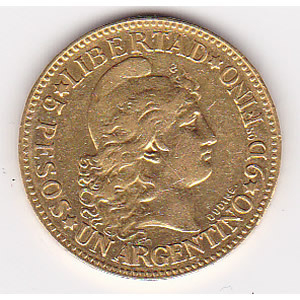 Some coins could be very old, and some coins may not have a high purity of gold content. But the amount stated is the total amount of gold each coin has. Like in silver coins from the USA past, they need to be melted down to extract more pure gold (or silver). But that does not mean they can't be used as-is, and can be traded. They just are not in as high demand as the purer coins. Still, several of the coins have good purity and are fine pieces to collect!